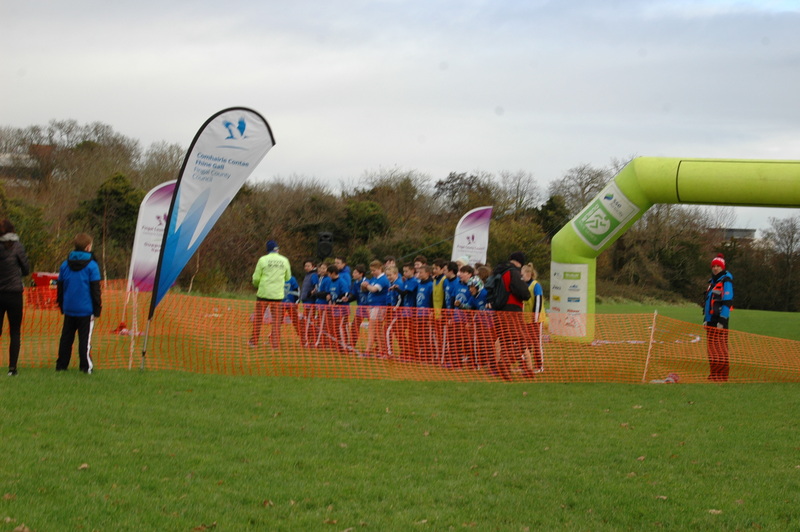 The final mile of the Marathon was ran by all the Marathon kids here at Loughshinny. 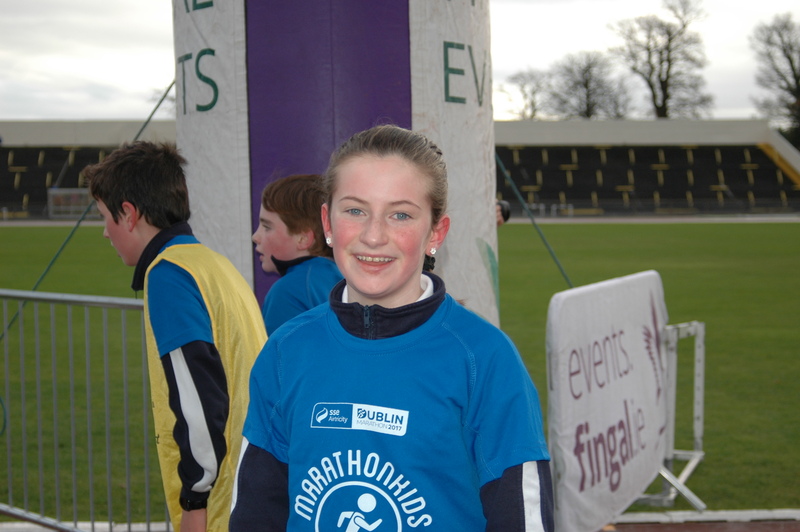 Before we got there we were informed by our teacher what we had to do like being well behaved,to be polite etc .Then then we packed our bags and went outside to be delivered to this event in a “DOUBLE DECKER BUS.” On the way there 5th class got the top half and 6th class got the bottom half and we switched on the way back. 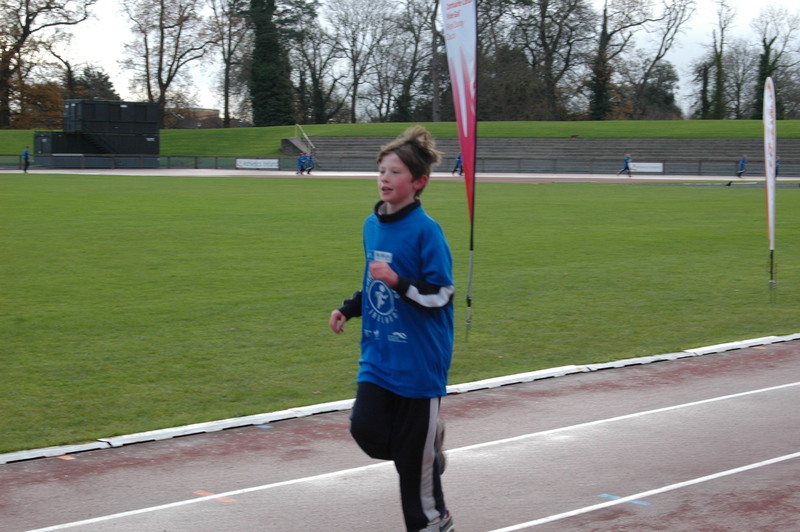 When we arrived we got our Marathon kids t shirts and made our way to the start line. 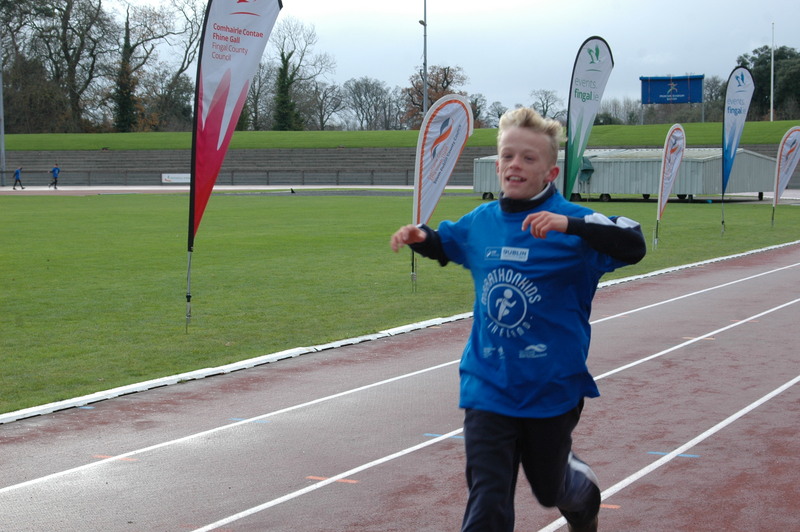 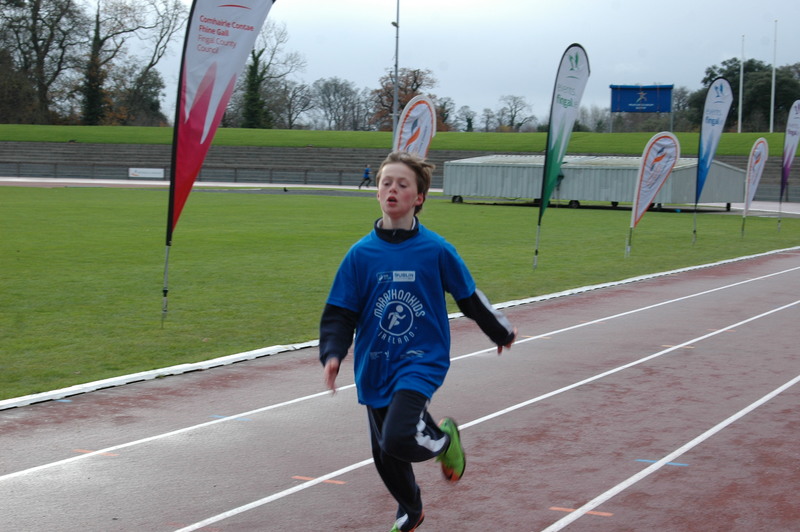 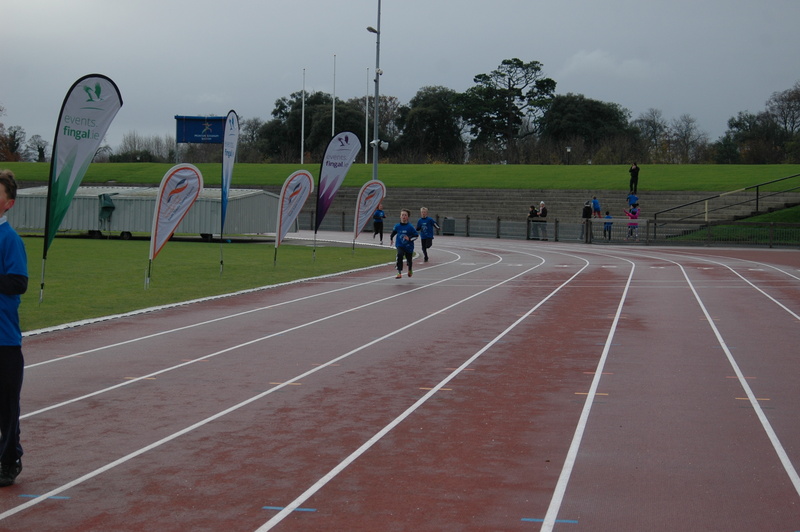 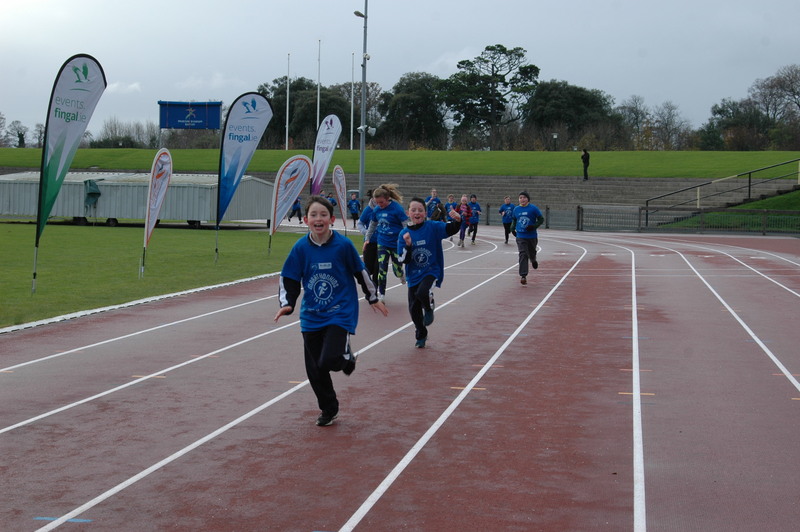 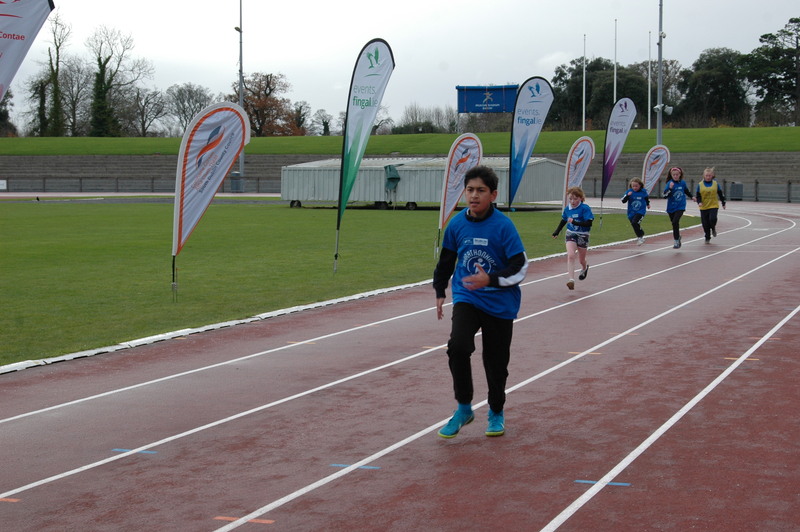 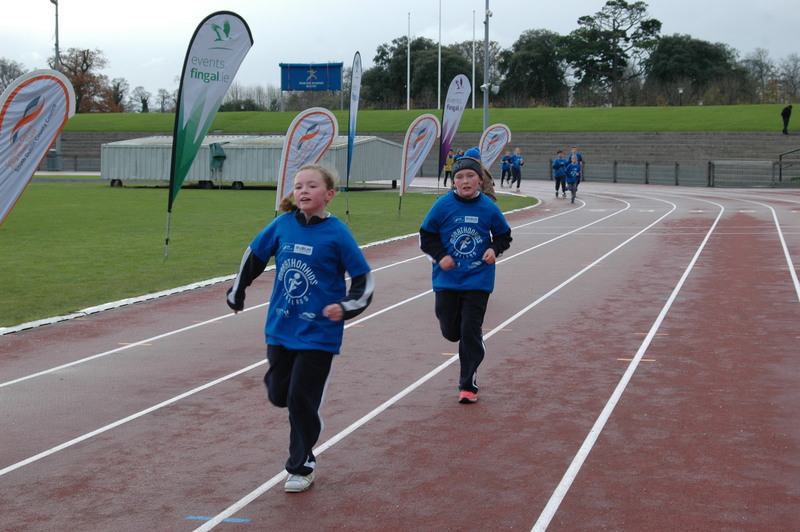 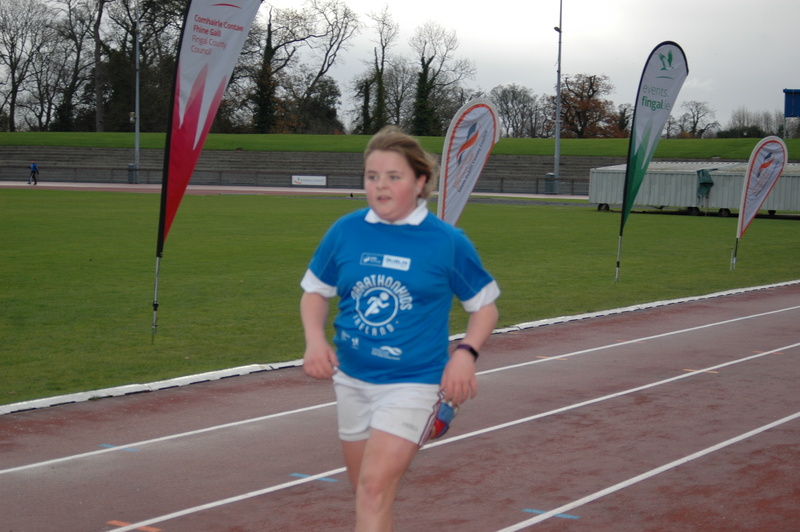 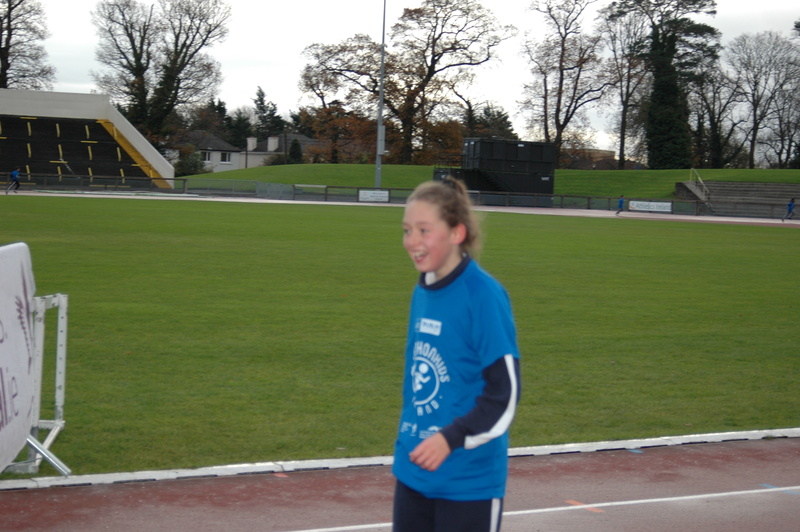 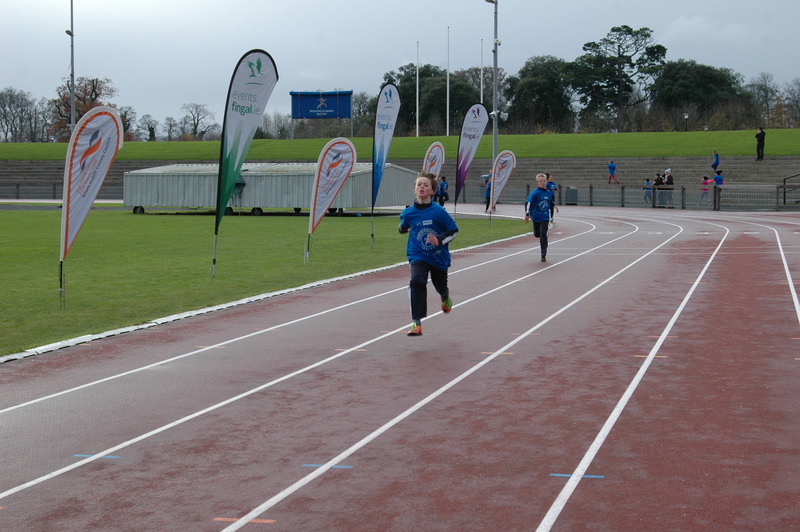 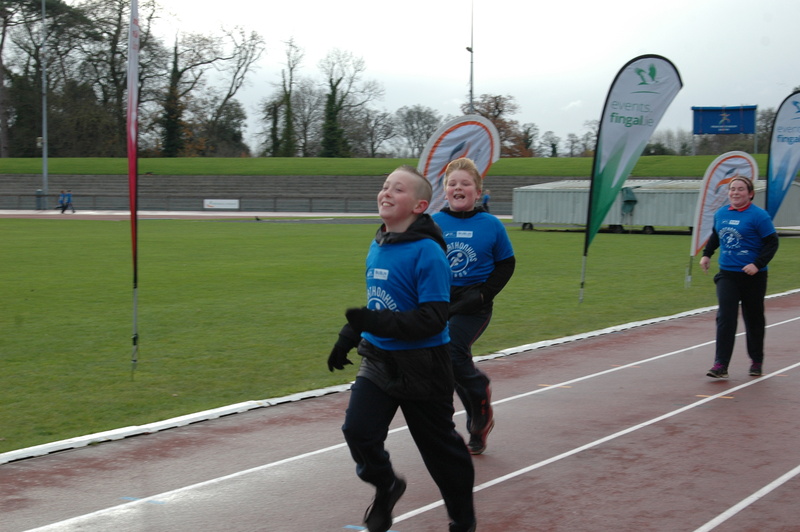 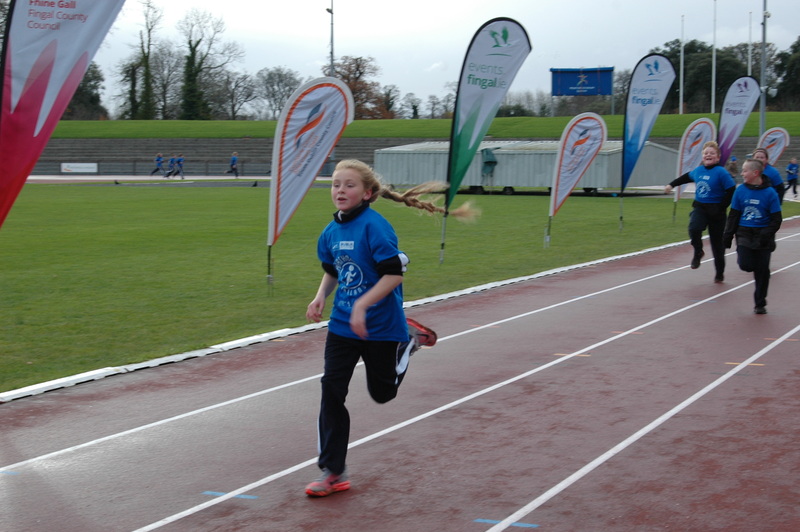 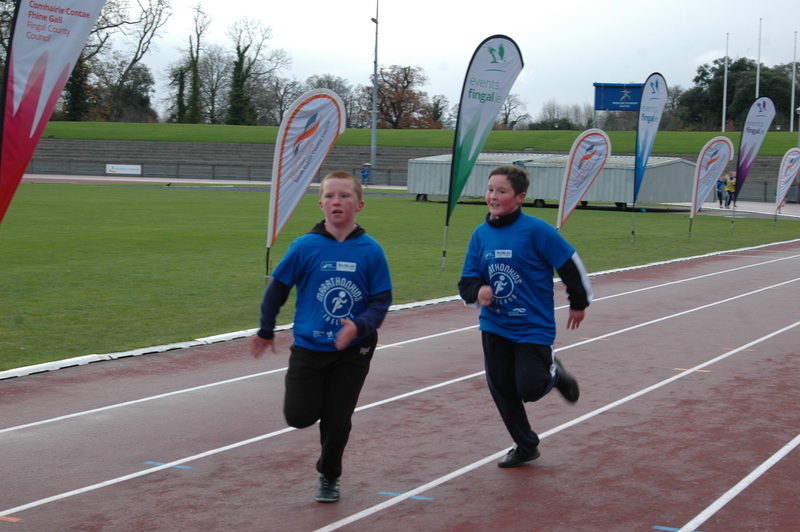 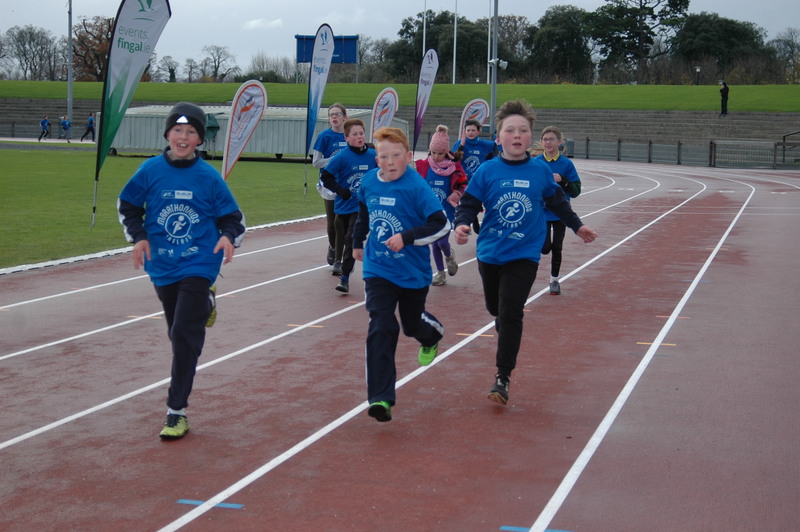 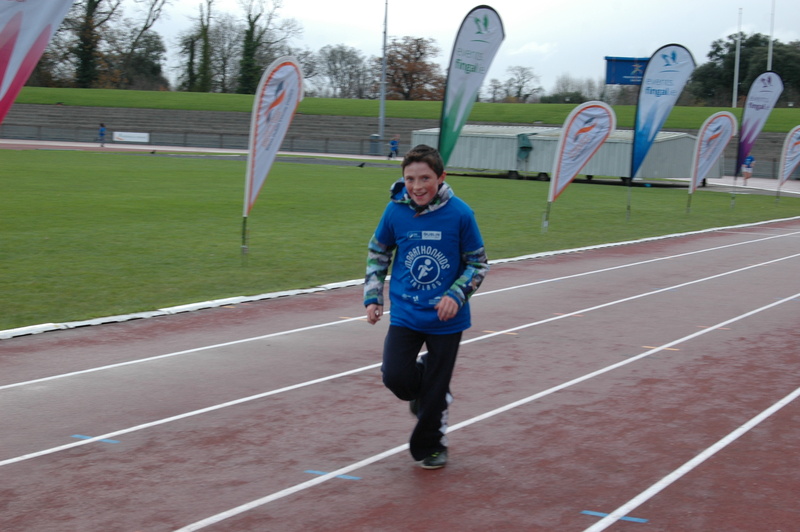 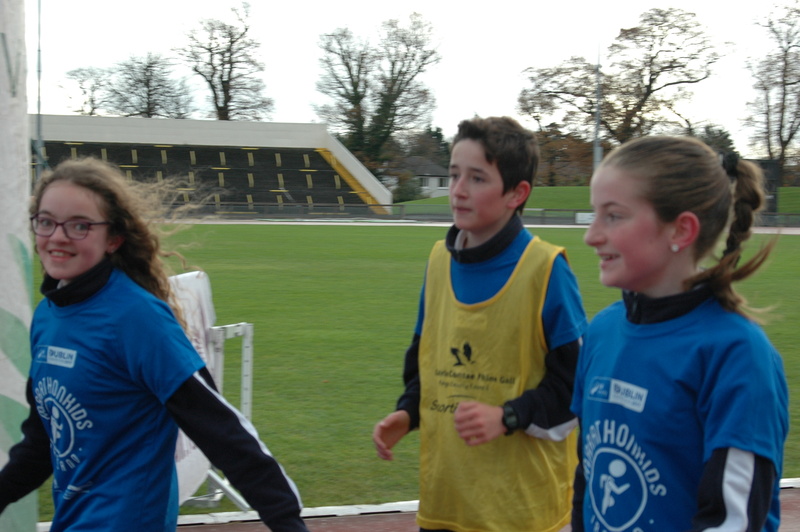 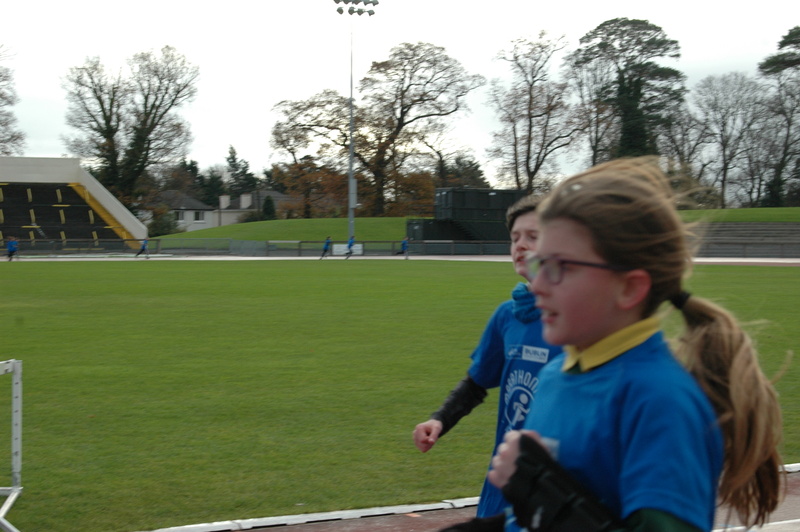 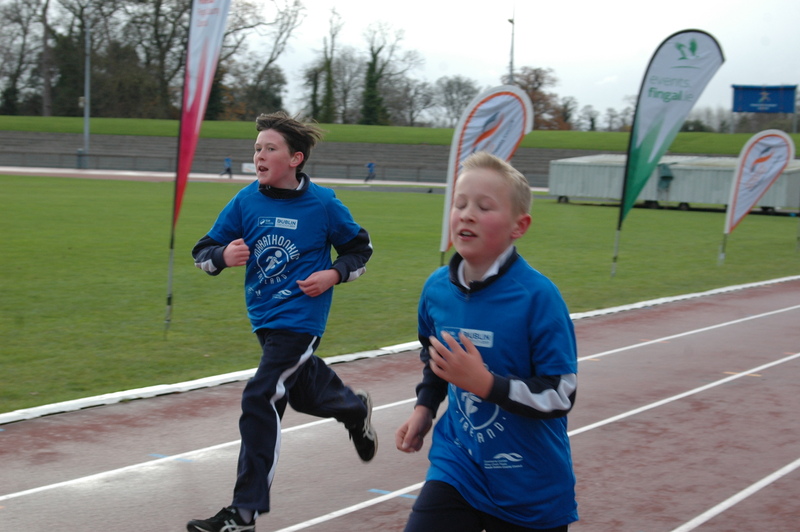 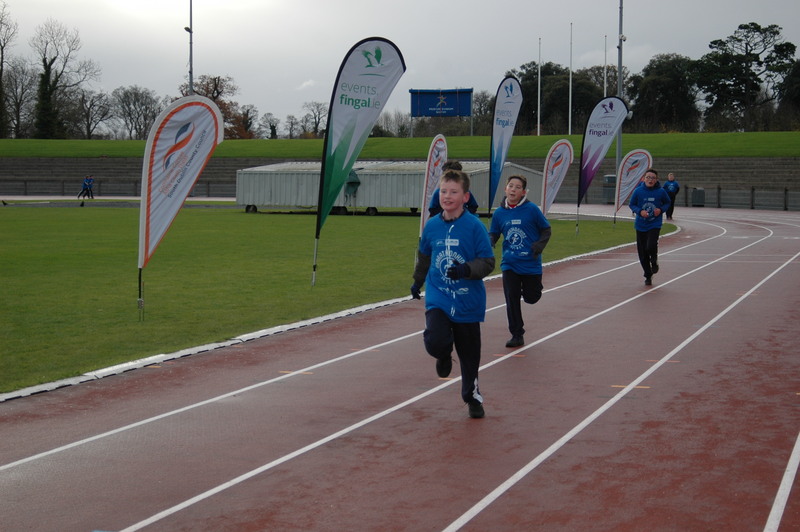 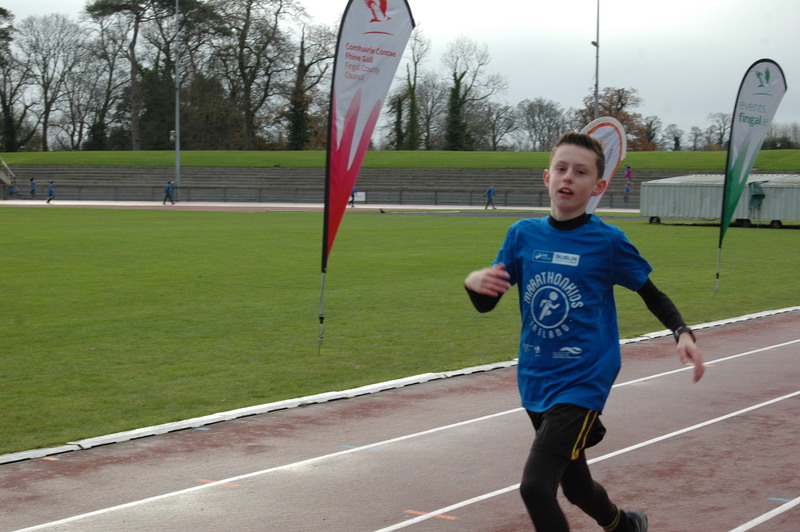 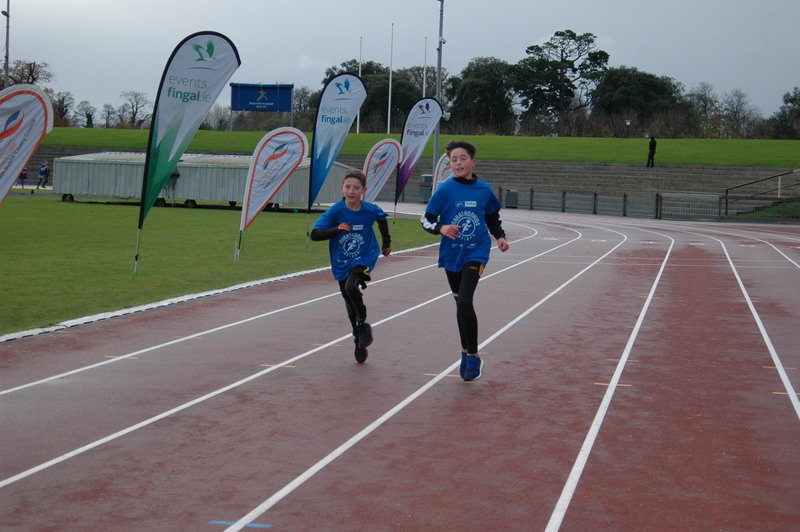 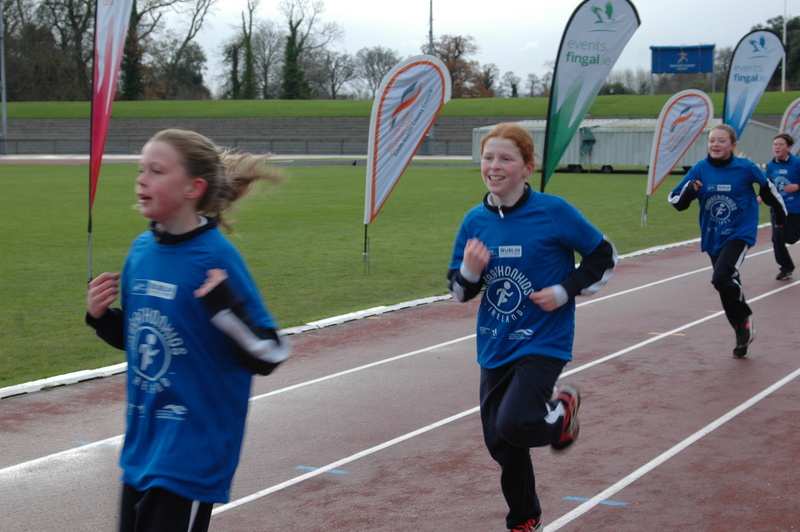 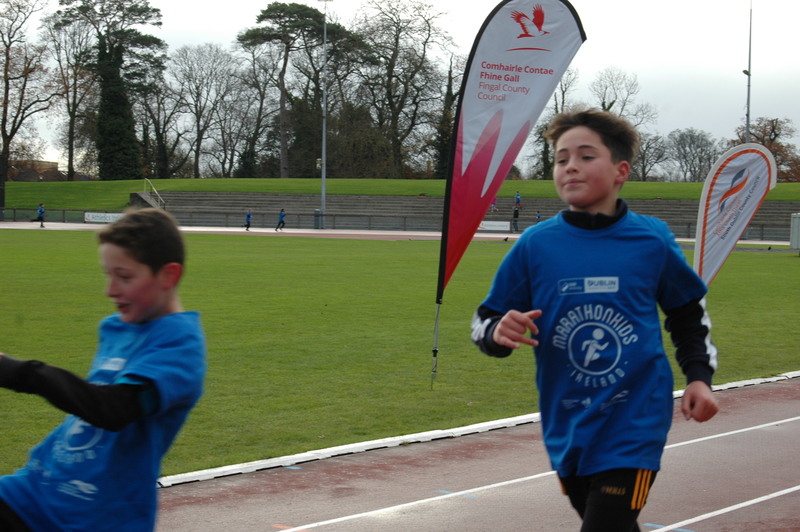 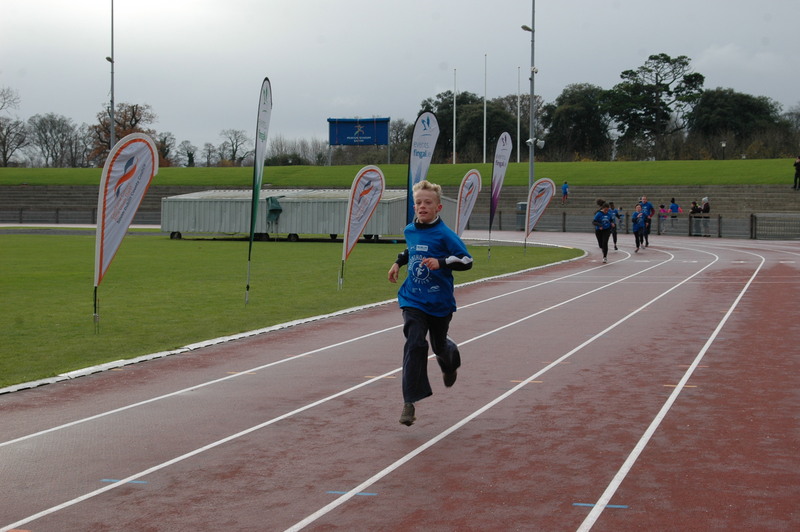 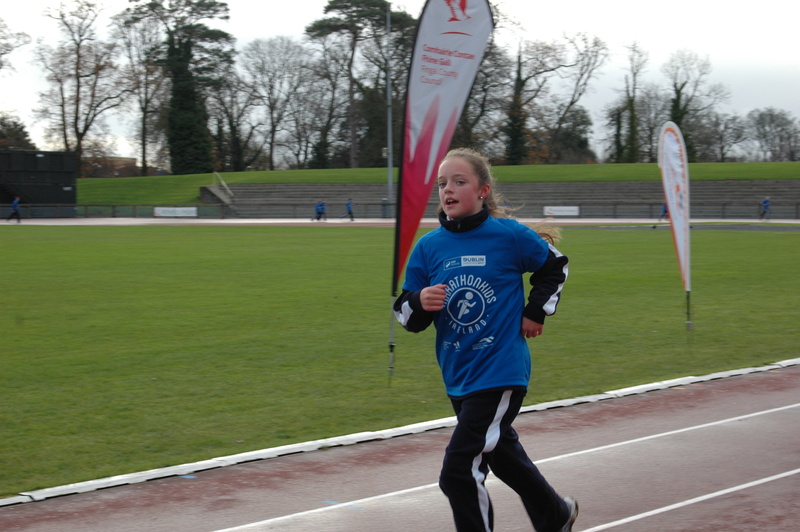 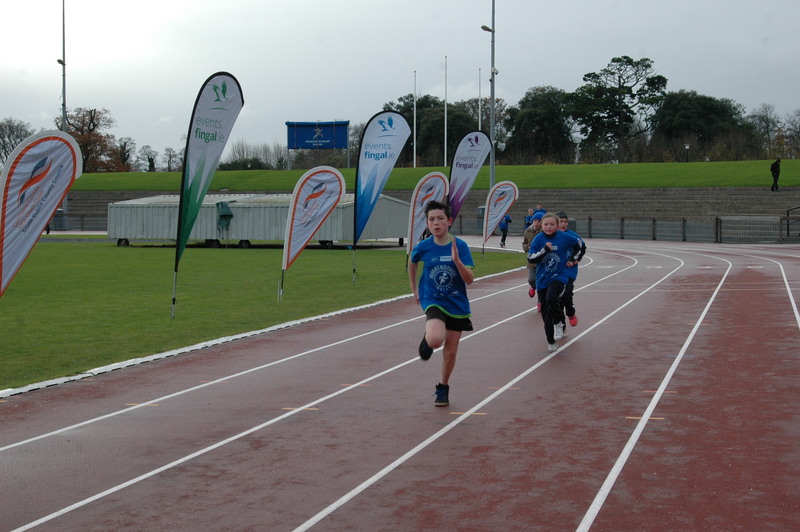 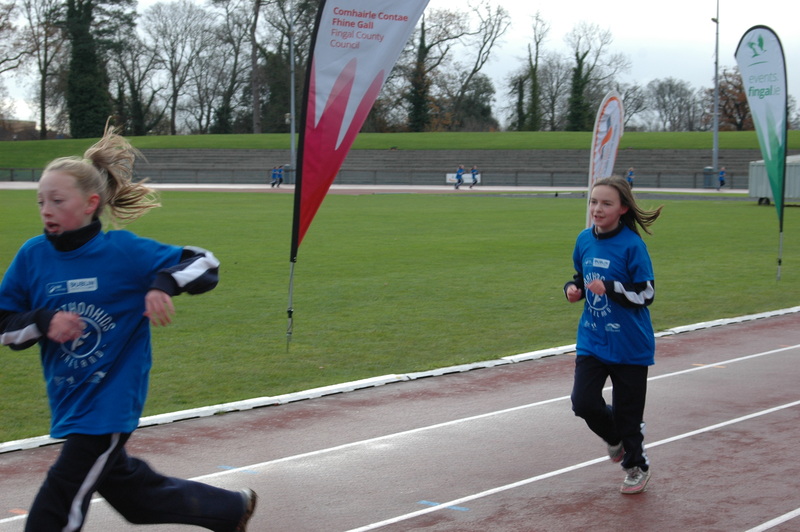 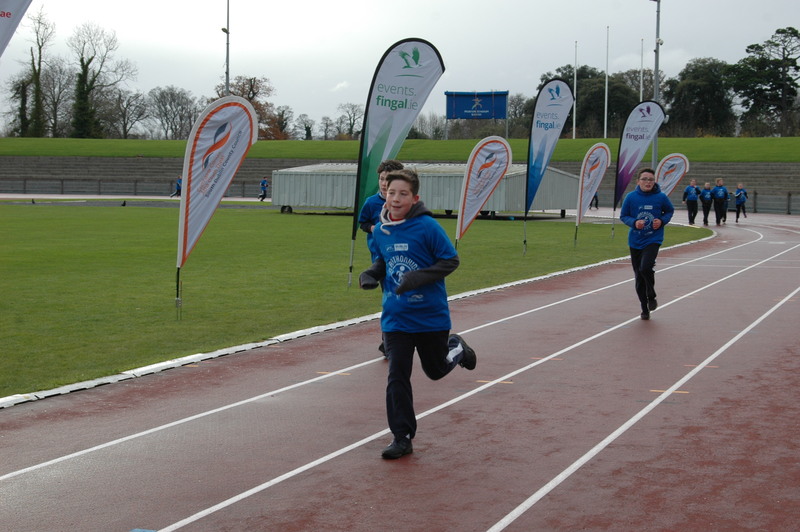 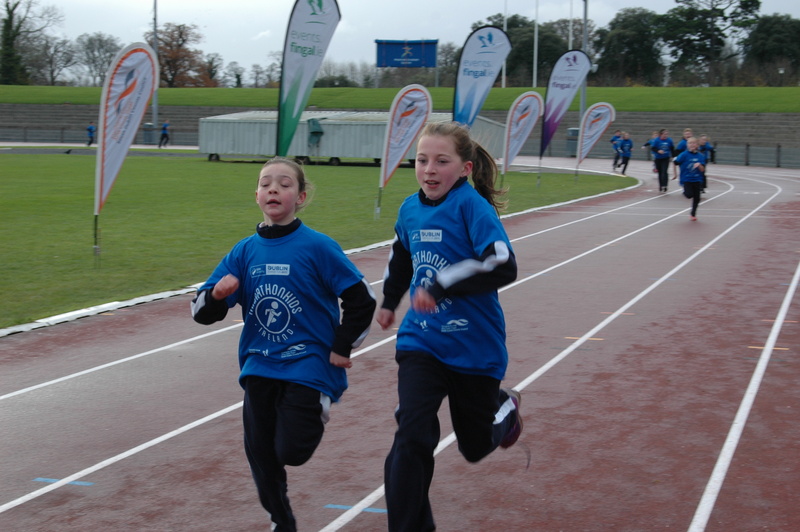 Fifth class started the run first,while 6th had to wait til they did the first 200m. 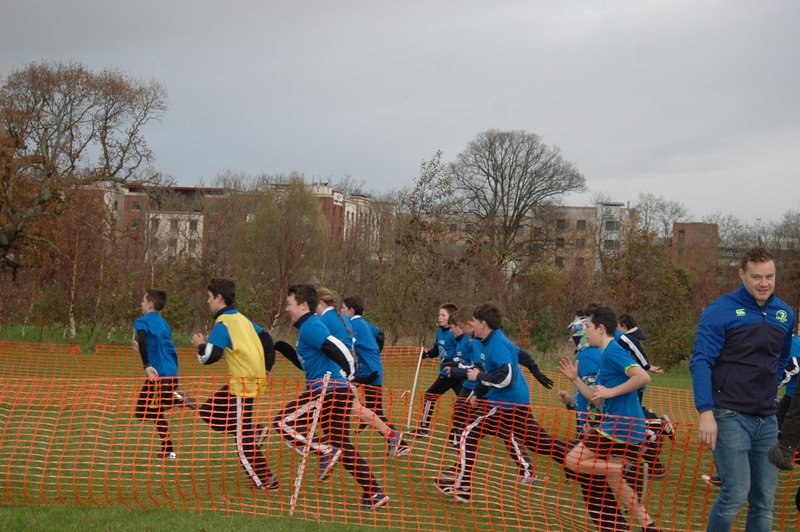 While we were running the teachers tried to get as many pictures as possible. 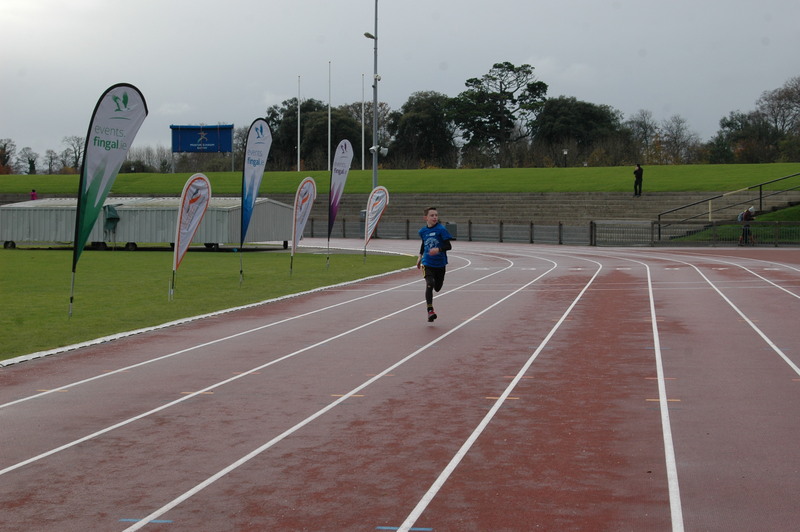 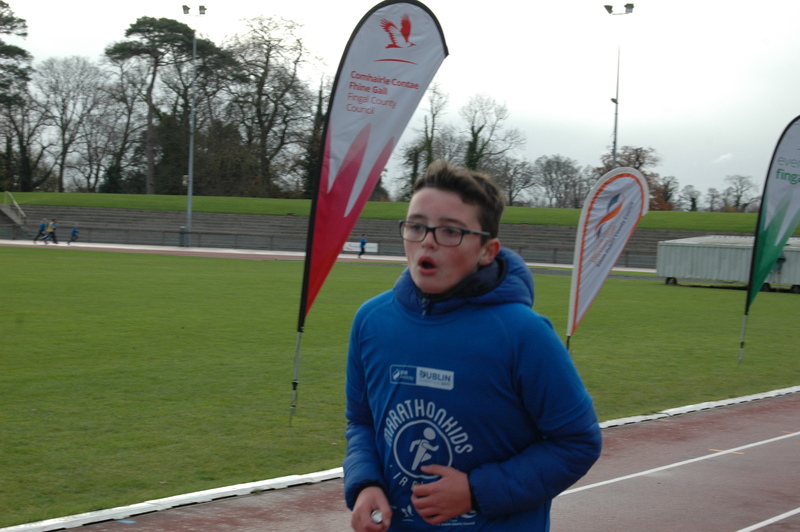 Some of the first finishers were Robin Sellman, Conor Bentley, Tom Mulvey, Lorna O’Shea and Emma Bell. 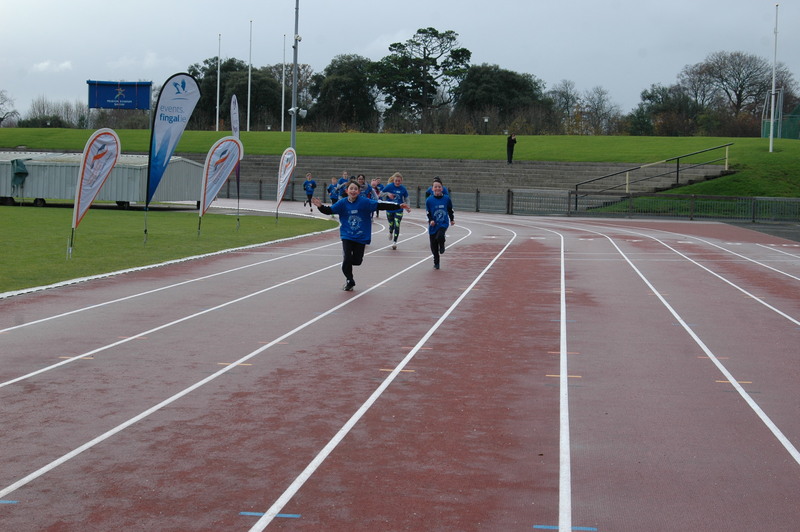 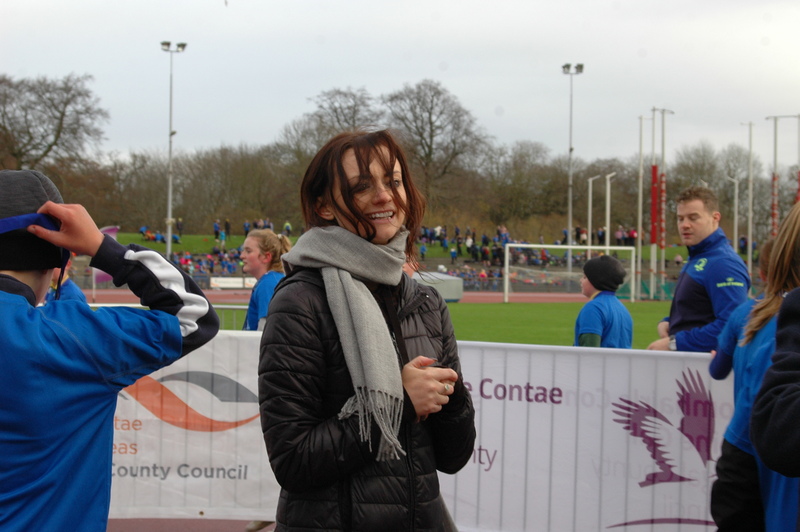 When we were finished we were given our medals by the Irish Olympian David Gillick.